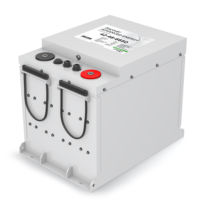 Discover Battery began in 1949 as a battery distribution business and has grown into a global manufacturer and distributor of energy storage solutions. Headquarterd in Canada, Discover Battery manufactures (in Taiwan) the lithium iron phosphate batteries (LiFePO4). The batteries are 15% more efficient than lead acid batteries, allowing for reduced charging times and greater use of renewable energy sources. 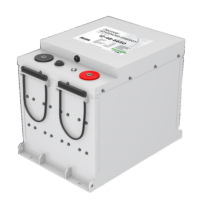 In addition, the AES batteries have a built in Battery Management System (BMS) and are very low maintenance.